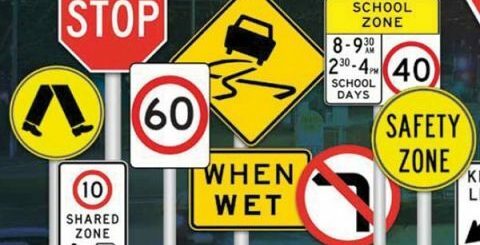 According to the National Highway Traffic Safety Administration, every 34 seconds one child under the age of 13 is involved in a crash? This is very alarming, especially since oftentimes, deaths and injuries can be prevented by proper use of car seats, booster seats, and seat belts. Child Passenger Safety will take place from September 18th– 24th, 2016. The Winter Park Police Department would like you to remember a few safety tips and recommendations in order to keep your children safe. All children five years old or younger must be secured in a federally approved child restraint system. Children under one year of age one should always ride in a rear facing child seat. Keep your child rear-facing as long as possible (until child reaches the height/weight limit). Children three years old and younger must use a separate car seat or the vehicle’s built-in child seat. Children four and five-years-old must sit in either a separate car seat, a built-in child seat, or use a seat belt, depending on the child’s height and weight. Children 6-17 years old must be in a seatbelt. For a seat belt to fit properly, the lap belt must lie across the upper thighs, not the stomach. For a seat belt to fit properly, the shoulder belt must lie across the shoulder and chest, not the neck or the face. If possible, keep your child in the back seat until at least age 12. 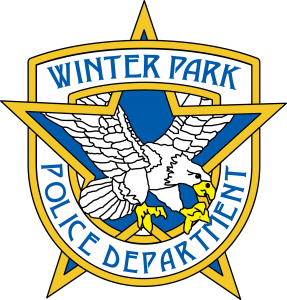 If you are interested in receiving information, education, or assistance regarding proper child seat installation, you can contact the Winter Park Police Department at 407-599-3313. Appointments are required. Previous story How Do You Pay It Forward?